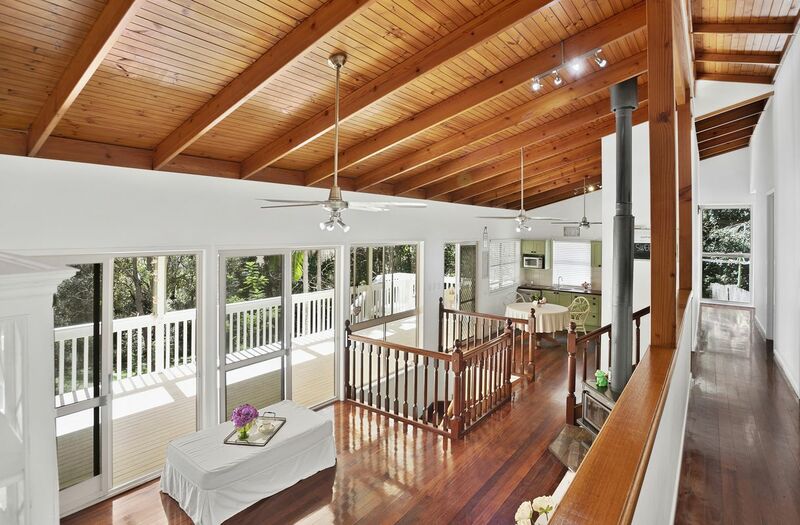 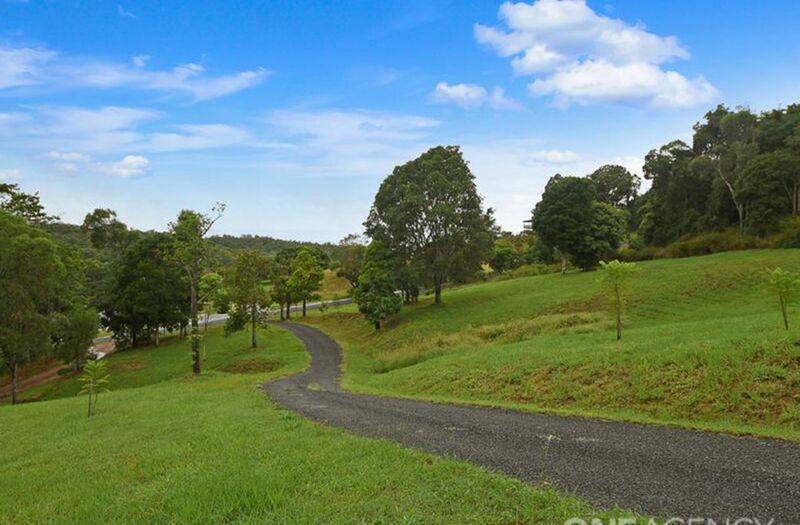 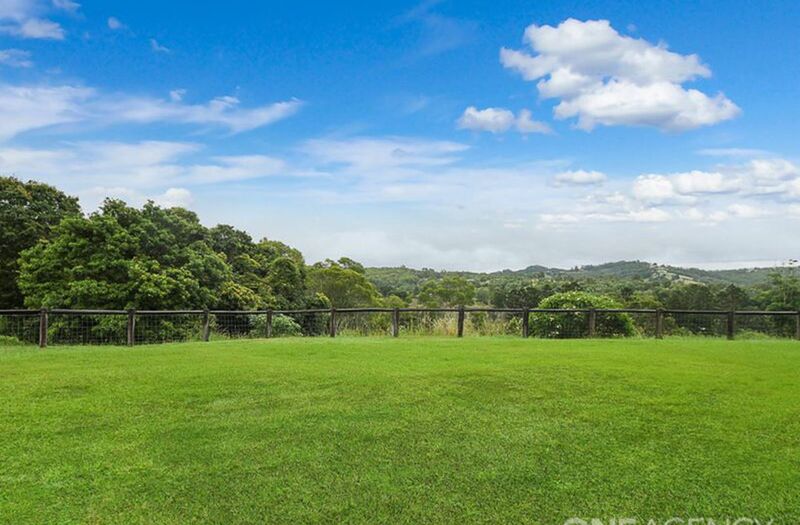 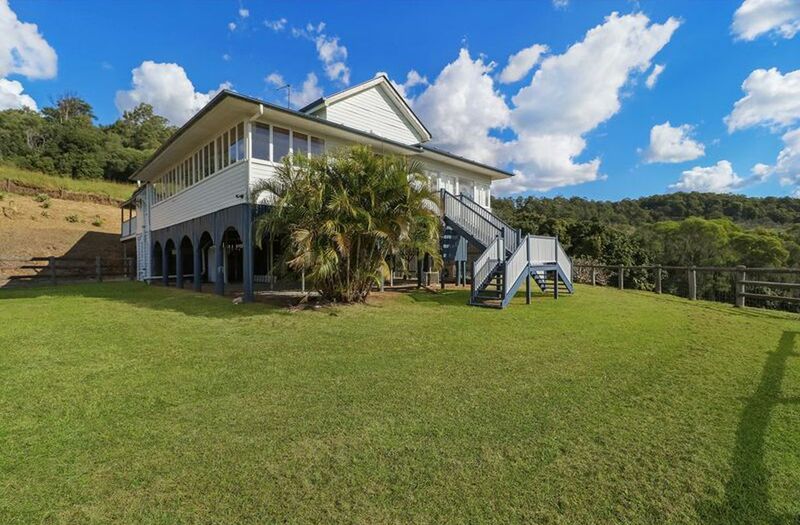 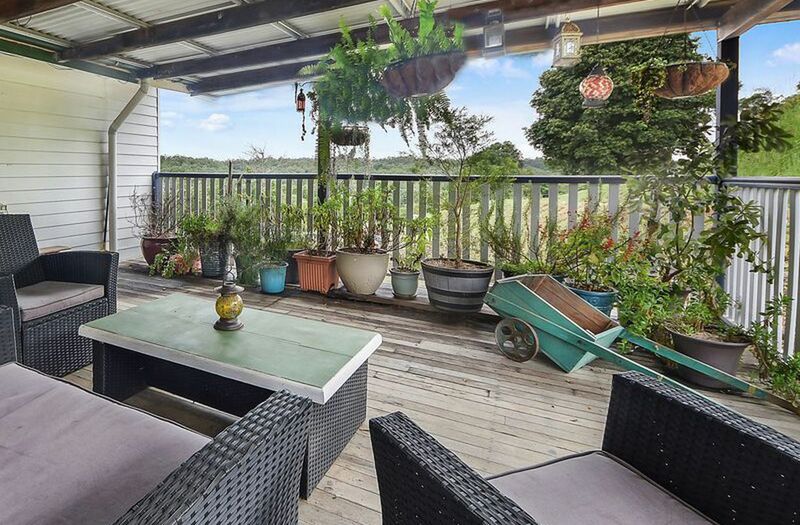 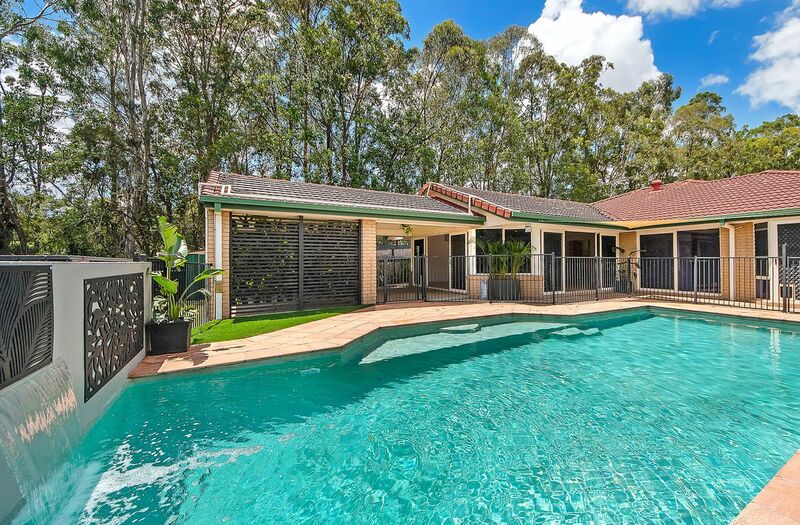 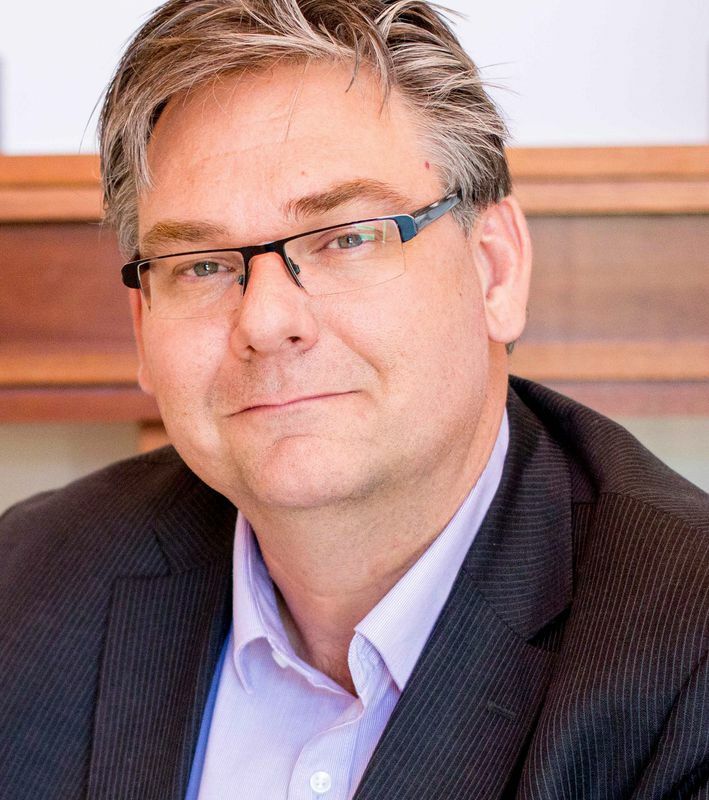 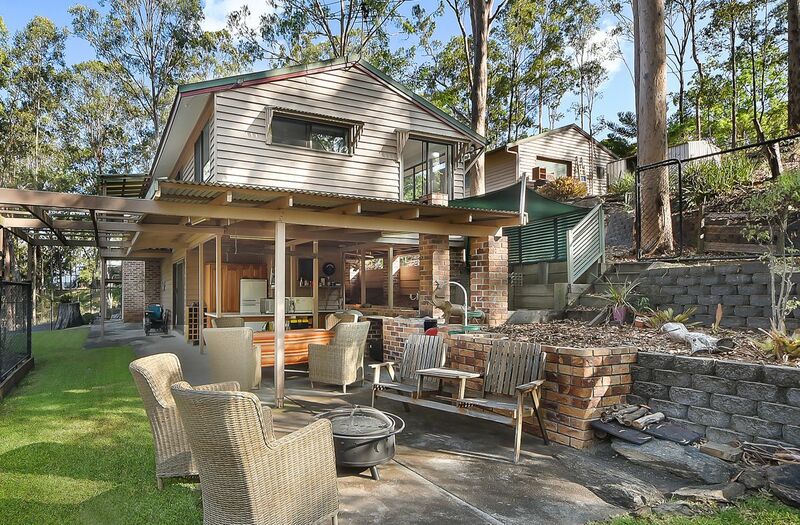 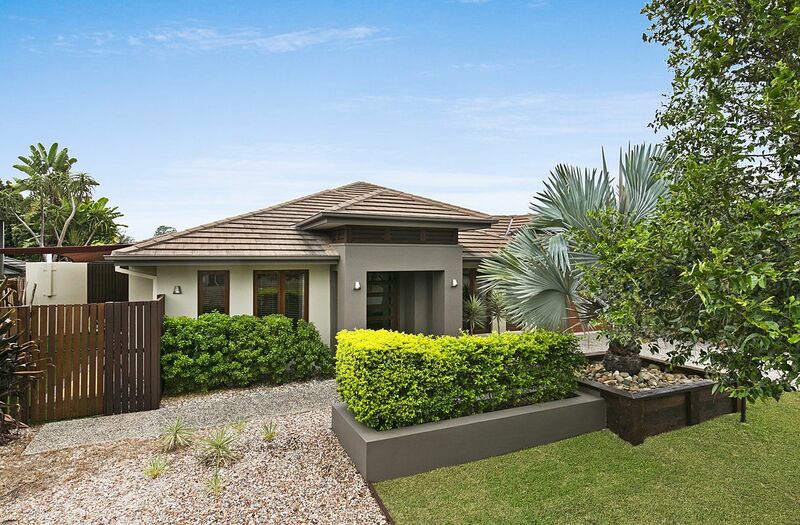 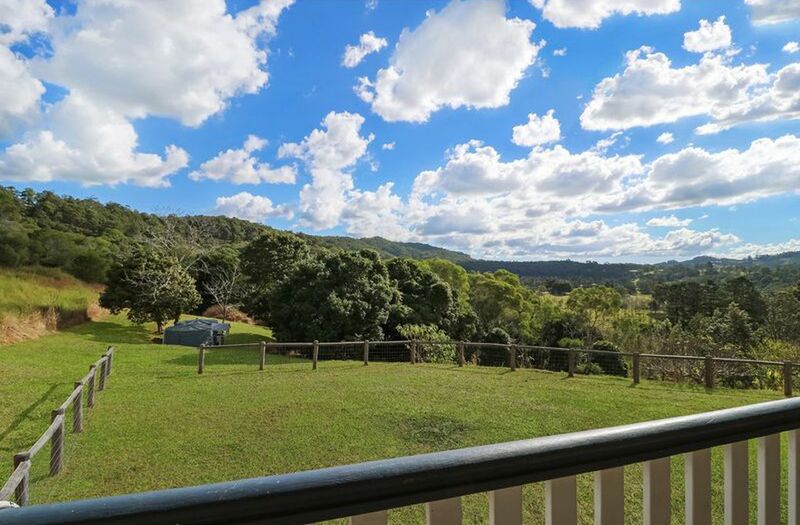 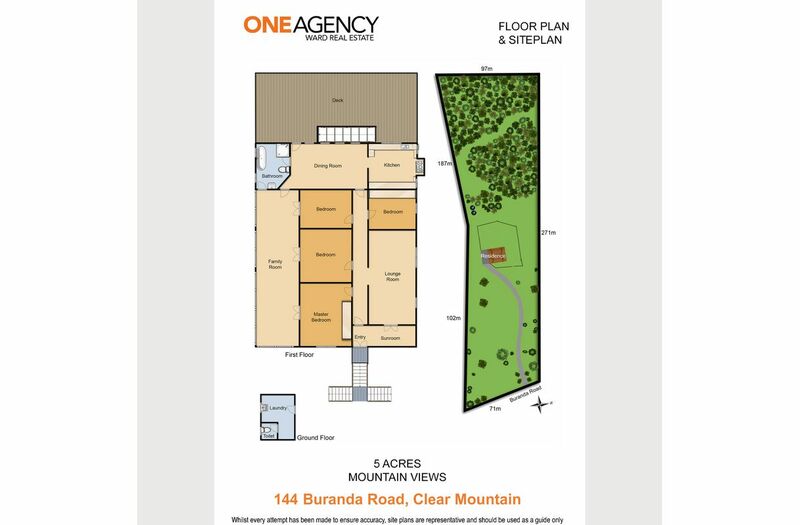 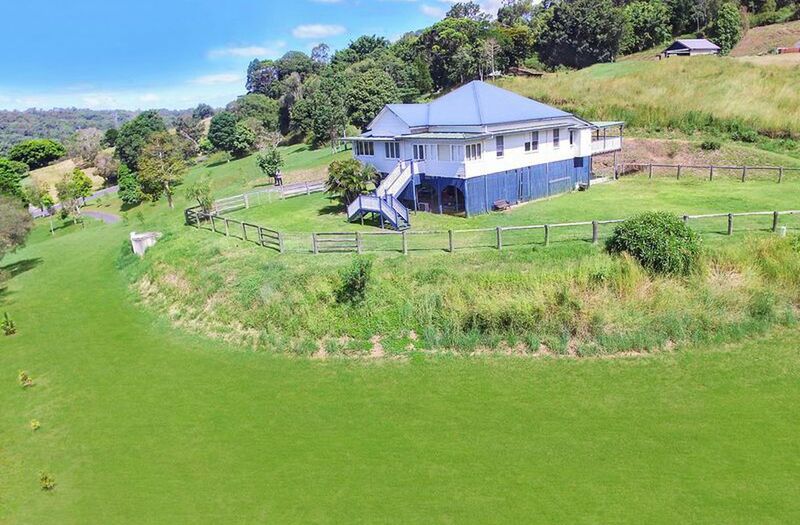 Does the dream of owning a classic Queenslander on acreage appeal to you? 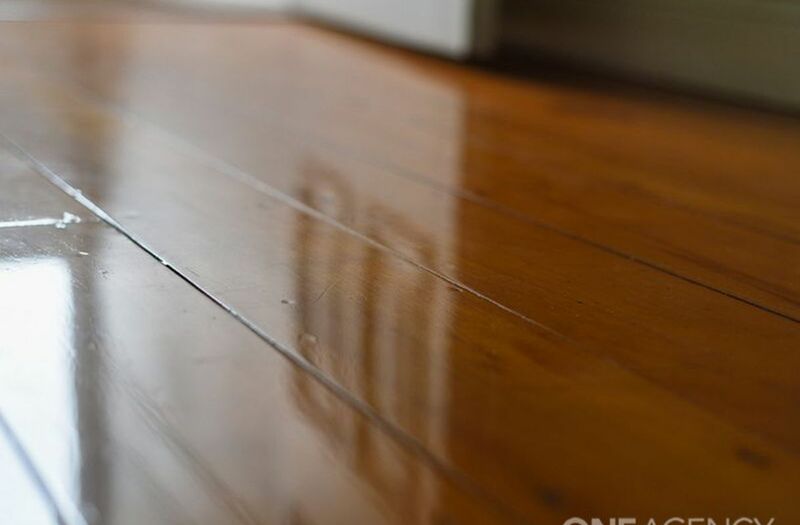 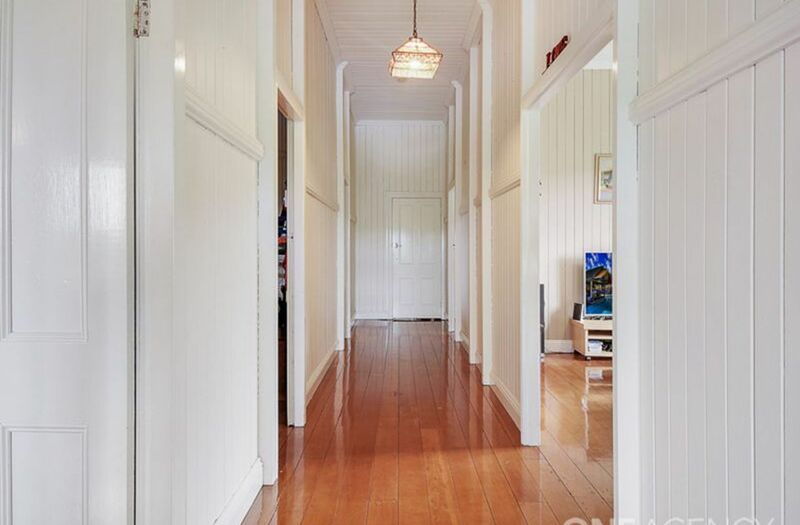 Then this stunning recently painted Queenslander boasts sought after features including 11ft VJ walls and ceilings and polished pine floors. 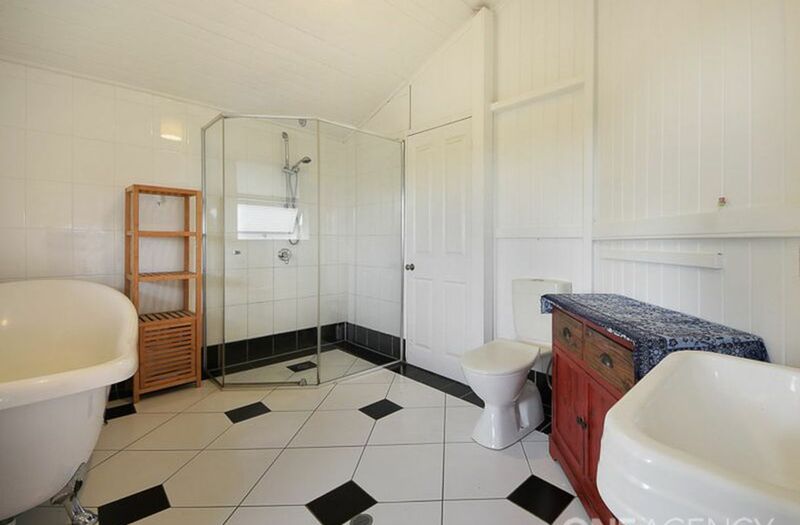 The bathroom is renovated with a claw foot bath and separate shower. 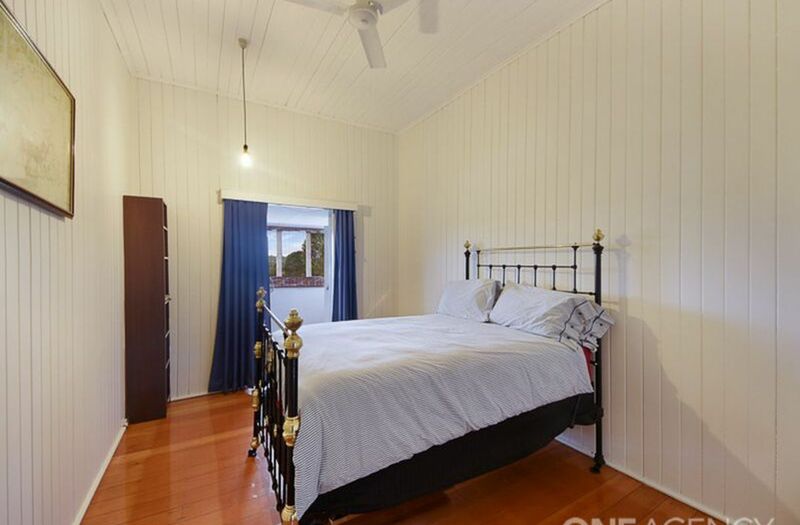 French doors open to the sleep out / verandah. 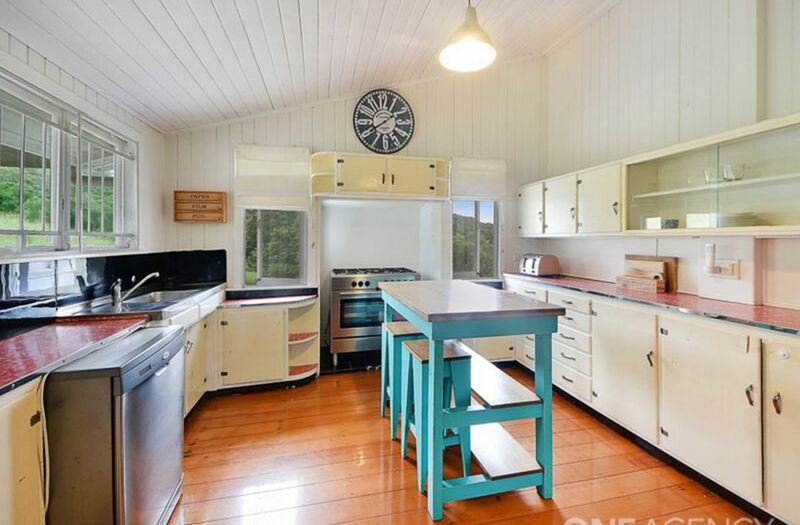 This charming home was moved in about 15 years ago from Albion. 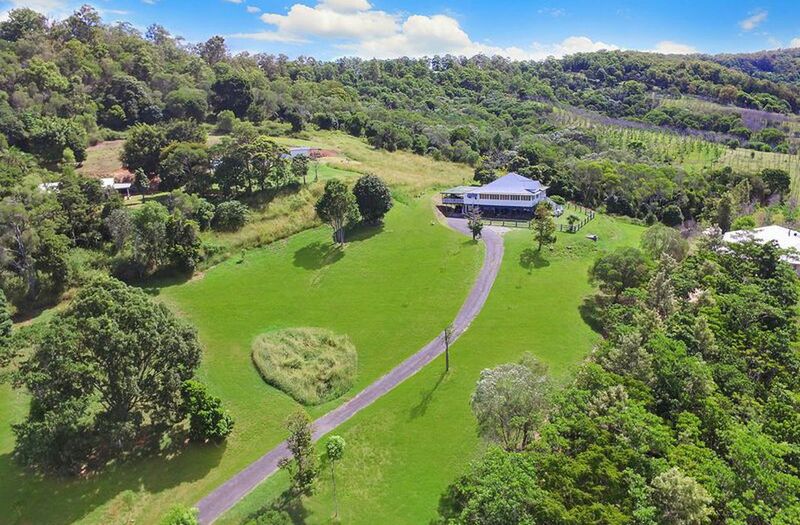 Built on steel posts with 2.9 metre clearance underneath it has the potential to create an absolutely amazing living space and basically double the homes size. 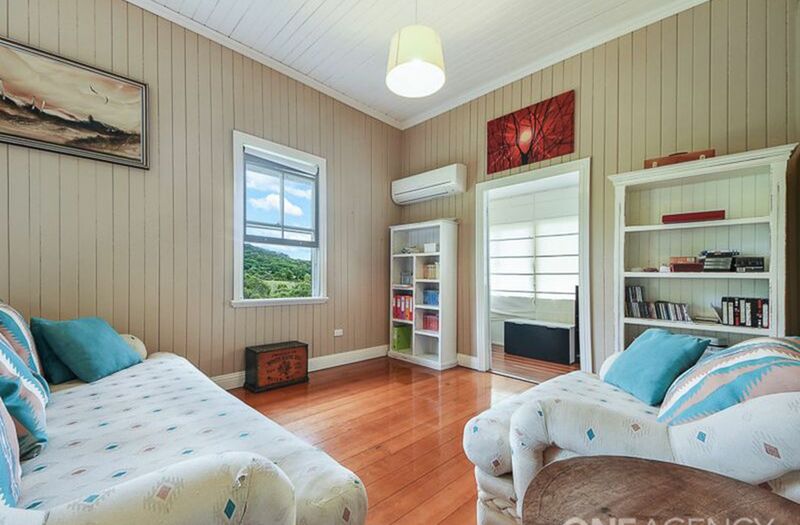 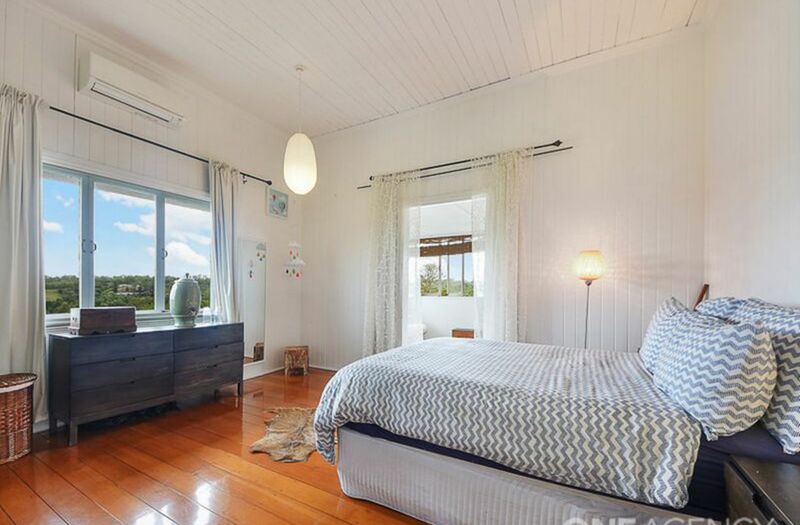 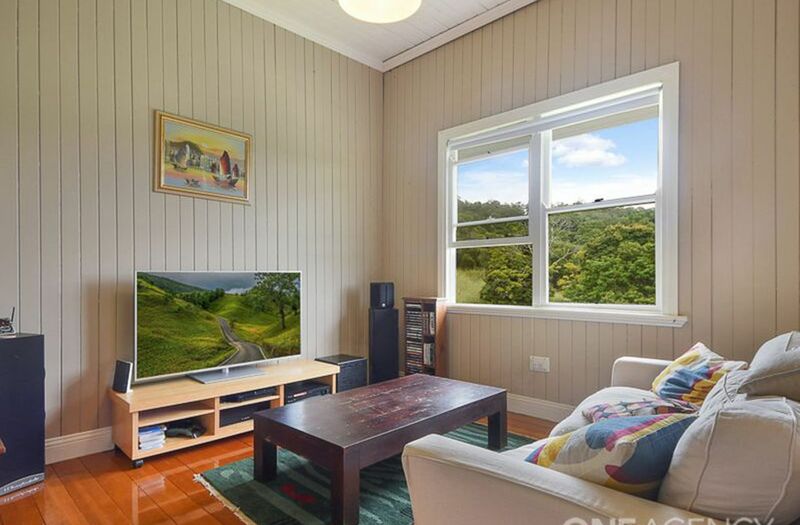 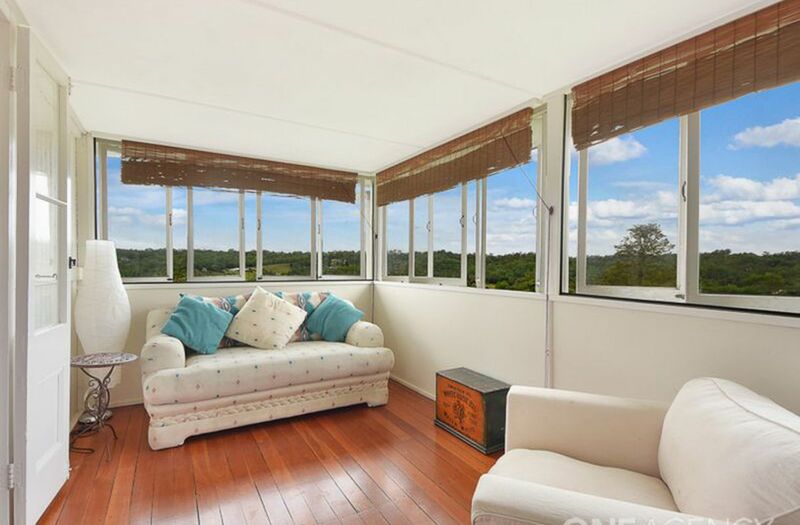 Maybe open up the verandahs to the french doors upstairs to catch the natural breezes and enjoy the sweeping views across Clear Mountain Valley. 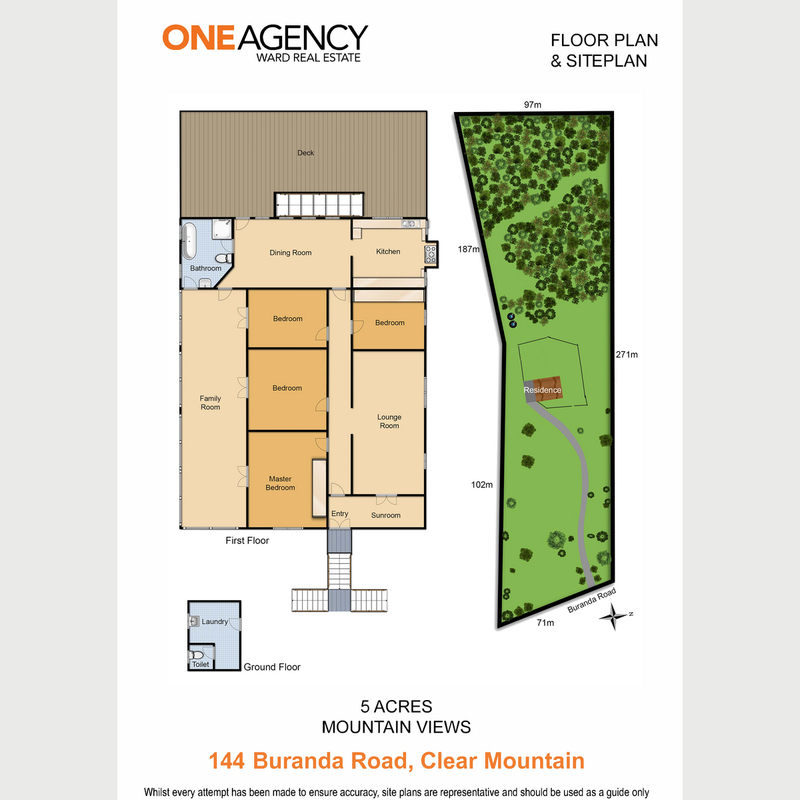 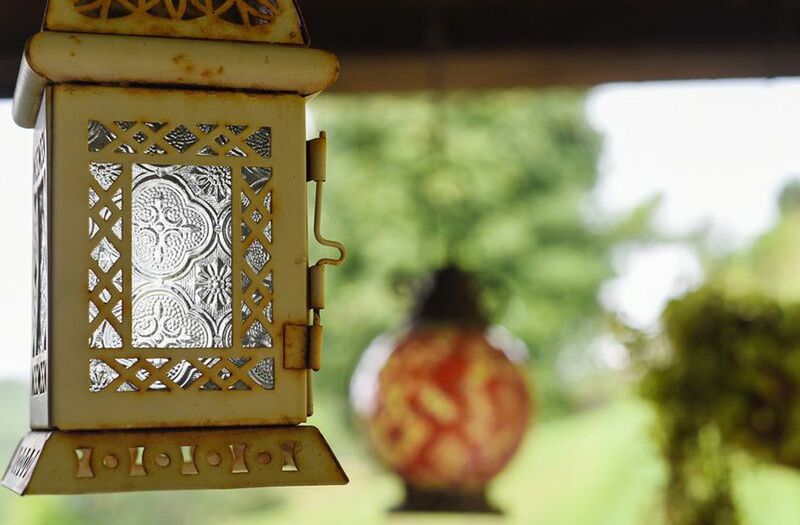 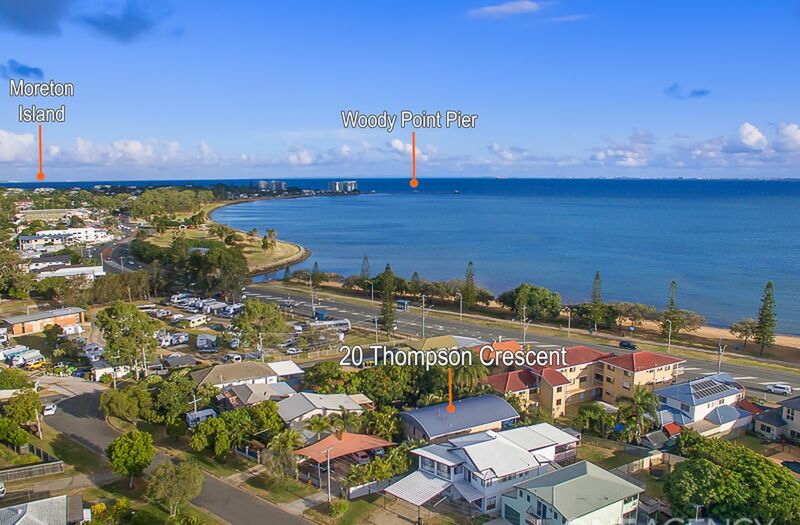 Bring you imagination and create your own dream home in a fantastic location. 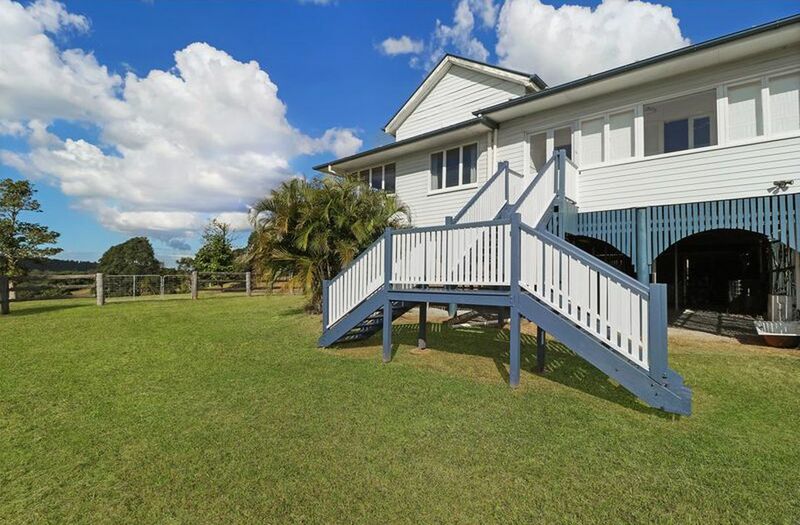 A lifestyle location yet located 9 minutes to Albany Creek, Samford Village and with the school bus stops at the top of the street.